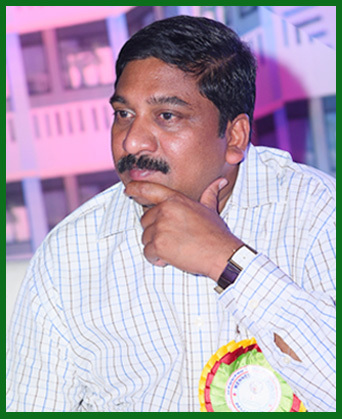 To fulfil Dr. N. Sundarachari sir's ambition to provide quality education to rural, urban and interior parts of state, his youngest son Sri N. Satya Rama Krishna started Kennedy High School at Nunna in 2000 based on the lines of able administration of his father and with the help of his extensive studies in Delhi. 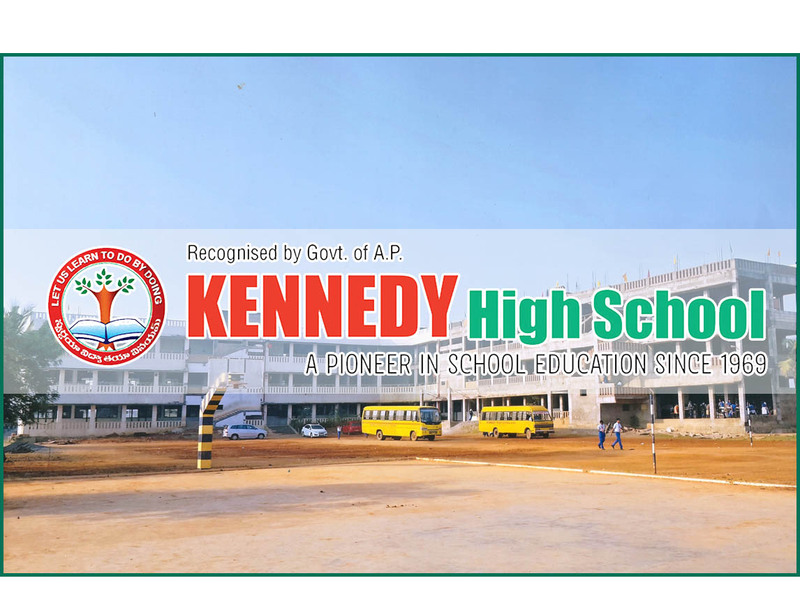 Kennedy High School is a selective school, situated in vast land surrounded by a compound wall and green crops around it. The school has library with 2000 books and many Clubs and Labs: Computer lab, Audio visual lab, Math lab, Science lab, Digital classrooms, English literary club, Echo club, Quiz club, Journalism club, etc.., that provide facilities for students to develop their skills in activities other than academic. When it comes to academics, our school had a commendable record of achievements by our students over the years. Today the Kennedy at Nunna stood on pinnacle point in Andhra Pradesh for its handwriting, Communication skills, Discipline, academic achievements and for its in sports like kabbadi, handball, volley ball and Basket ball in state and national level. THE SOURCE OF ALL POWER,STRENGTH DISCIPLINE AND KNOWLEDGE. AUTHENTIC CENTRE OF EXCELLENCE IN "HAND WRITING"
Gandhiji rightly remarked that good hand writing is the reflection of a refined character with a radiant personality,which you can see in only KENNEDY. Kennedy believes that good handwriting should be regarded as a sign of perfect education. Good handwriting activates the brain,improves the cognitive skills like able to read clearly comprehend the words with clarity and enhances the visual perception,which is possible only in KENNEDY.